The Home Partnership were asked to help promote the Chelmsford Winter Beer & Cider Festival which took place between Wednesday 20th - 23rd February 2013. We then tweeked our for sale signs by our in-house designers to create enough room to promote the event which stated the date and times for passers by to see along with emailing the event to our mailing list and posting a feed on our social media pages, Facebook and Twitter. Lee and Stacy modelling this years Madelayne Court Christmas Market boards which were displayed during November 2012 at the front of the care home located in Broomfield to help raise awareness of their special event. In September 2012 we proudly supported Jason Cook and two friends in a London To Paris bike ride. They were riding to raise money and awareness for a charity close to the Cook family ECHO (Evelina Childrens Heart Organization). They raised over £5,000 for the charity and we were able to show our support by supplying them with their kit to ride in. 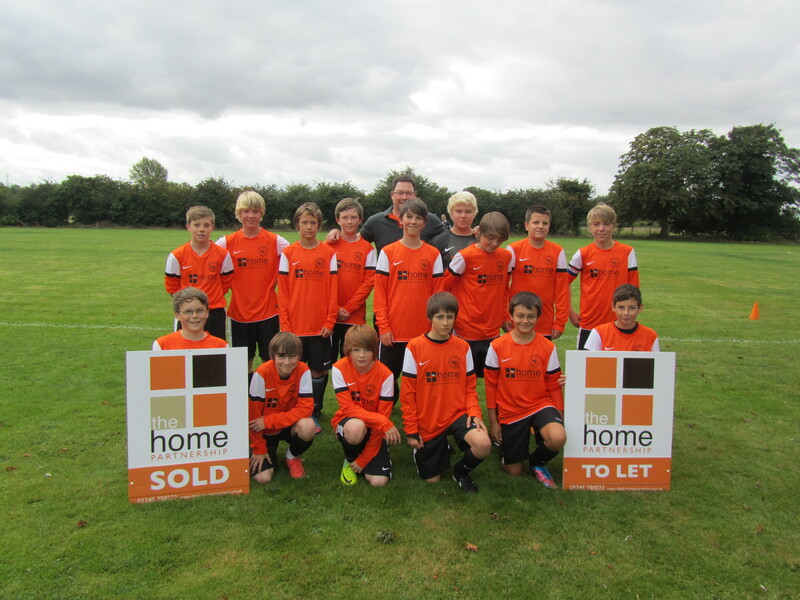 We are delighted to announce our sponsorship of Wilvale U14's football team for the 2012/2013 season who play on a Sunday morning at Sandford Mill Lane, Chelmer Village. Further to becoming a Friend of Chelmsford City back in 2010, we are delighted to announce our continued support for a third consecutive season at the club by continuing to have a double perimeter board as well as a full colour page advertisement in the matchday programme for the 2012/2013 season. Scott Mason, Director commented "We have agreed to keep the double perimeter board for the 2012/2013 season to show how proud we are of being associated with the club". 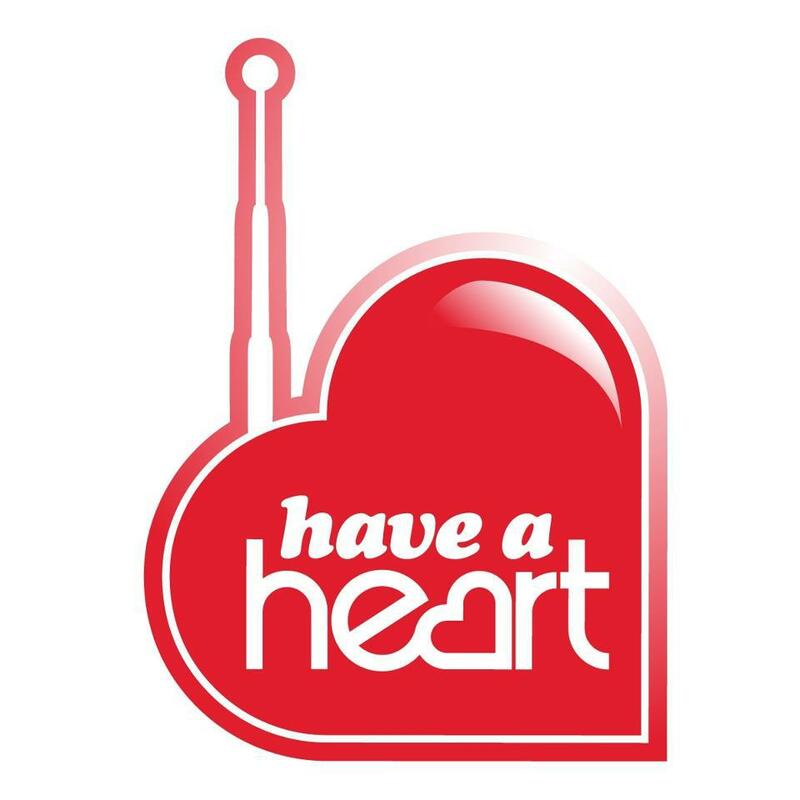 Our own Jo Williams ended up live on the Heart FM Breakfast show with Martin & Su after we donated £100 to their 'Have a Heart' campaign.